Melinda Williams will celebrate 35 years of service at Williams Baptist University during Homecoming weekend with the production of Neil Simon’s, “The Good Doctor.” The play will be staged Friday and Saturday, Nov. 2 and 3, in Startup Chapel. In the fall of 1983, Melinda Williams began her professional career at WBU. Throughout her 35 year tenure, Williams says her journey has been an ongoing mix of chaos, passion and ceaseless lessons that extend beyond center stage. “The Good Doctor” is a comedy with music written by Neil Simon that consists of Anton Chekov’s short stories. The narrator, Kristin Britt of Chandler, Texas, guides the audience through the stories that result in a comedic evening full of humor and warmth. The cast includes: Ridge Briney of Corning, Ark. ; MaKenzie Free of Beebe, Ark. ; Bethany Jacques of Jacksonville, Ark. ; Ryan Drendel of North Aurora, Ill.; Maggie Morgan of Mammoth Spring, Ark. ; and Luke Windham of Capetown, South Africa. “The Good Doctor” will run November 2 at 7:30 p.m. and November 3 at 5:30 p.m. in Startup Chapel formally known as the Old Chapel on the WBU campus. Tickets are $3 for students and senior citizens and $5 for general admission. 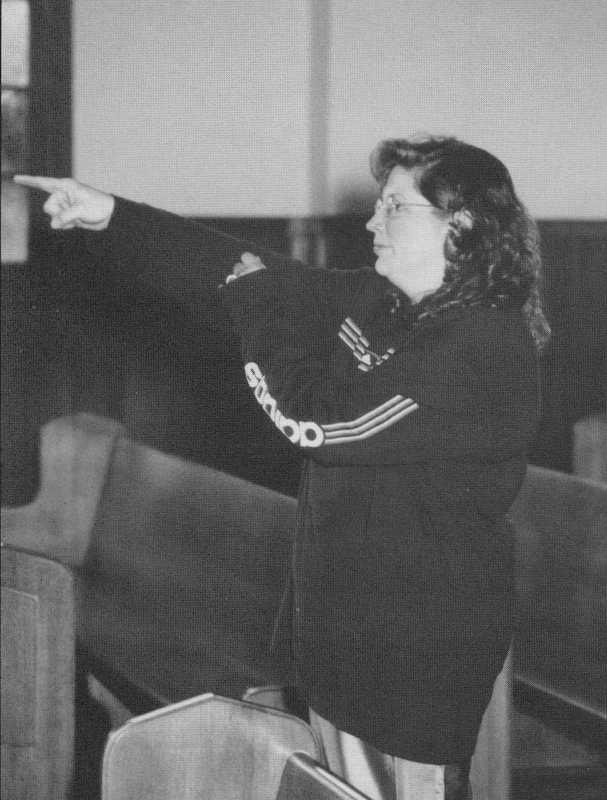 Photo attached of Melinda Williams directing a WBU theatre production in 2002. Williams will celebrate her 35th anniversary at WBU this weekend.